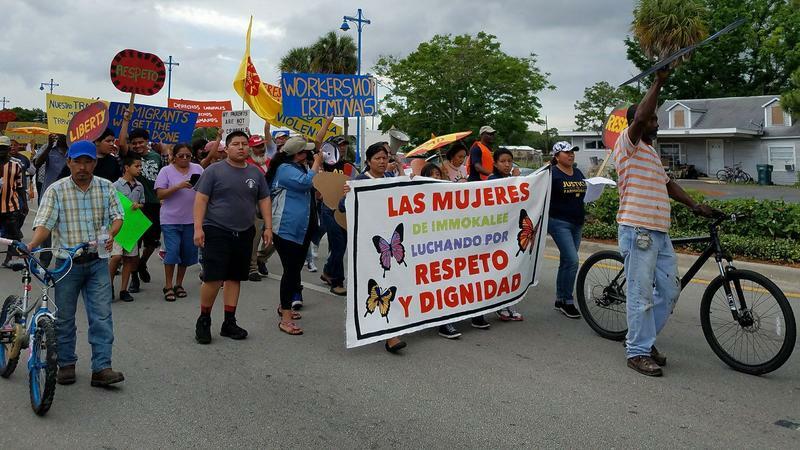 The Coalition of Immokalee Workers and its allies gather in front of a Publix supermarket in Tampa. 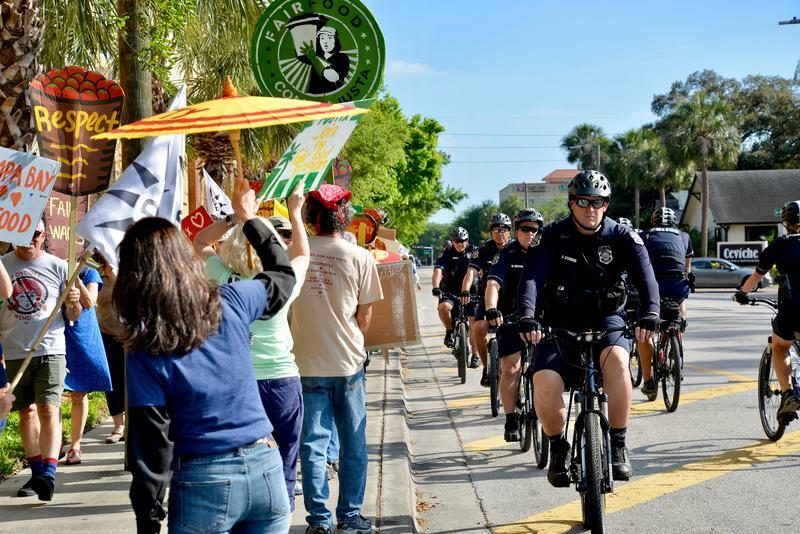 Asbed is a human rights strategist who co-founded the Coalition of Immokalee Workers. 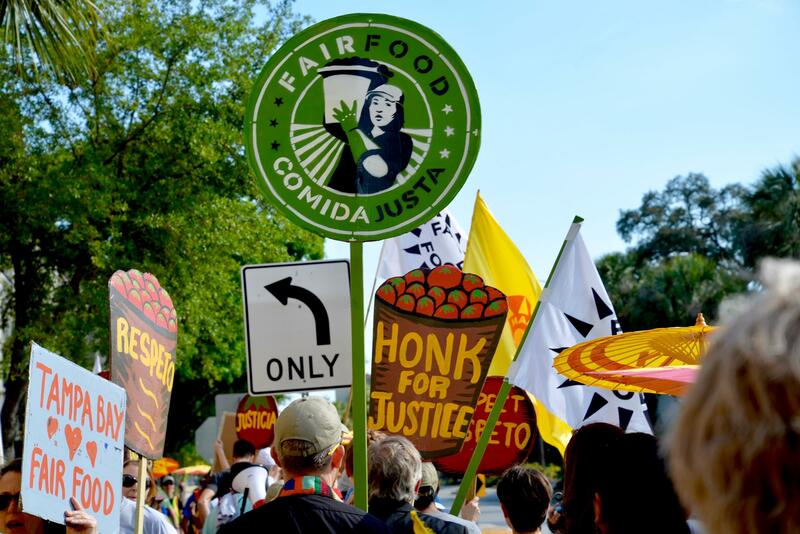 The Southwest Florida group has since gone national — and, in some cases, international — through the spread of its Fair Food Program that seeks better treatment and higher pay for farmworkers.